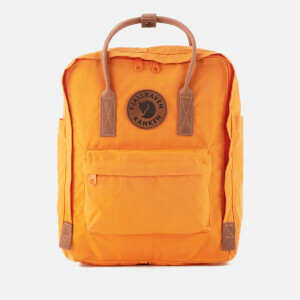 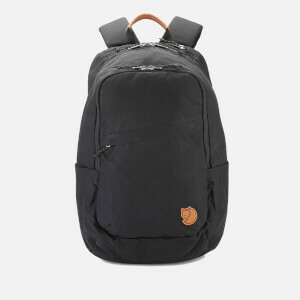 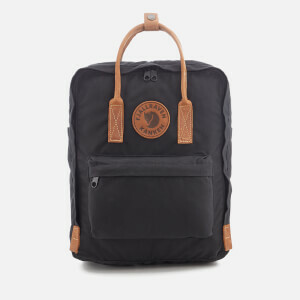 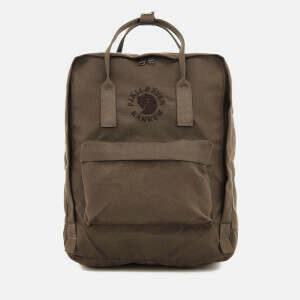 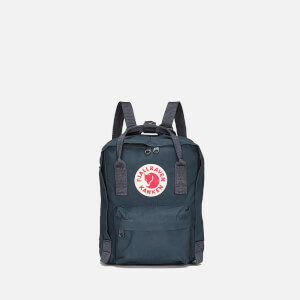 Fjällräven backpacks and bags are designed to help immerse yourself in nature. 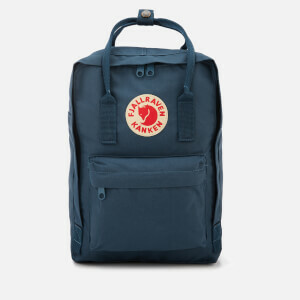 Fjällräven backpacks are designed with a wealth of experience to enhance your countryside ramble, mountain hike or city walk. 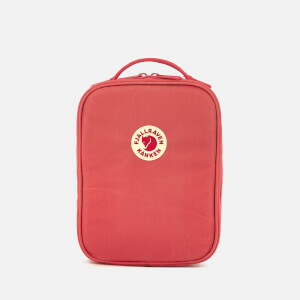 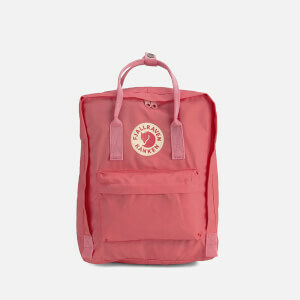 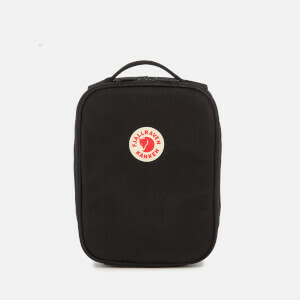 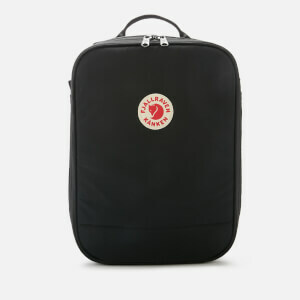 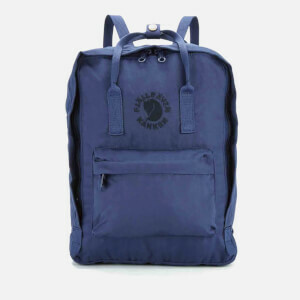 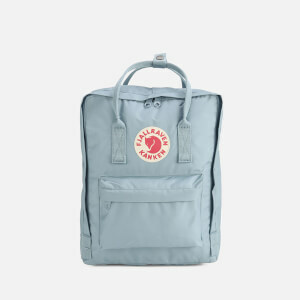 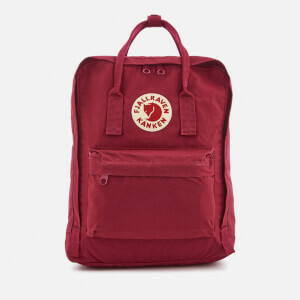 Founded by Åke Nordin in Sweden in the 1960s, Fjällräven backpacks are quickly becoming a wardrobe staple. 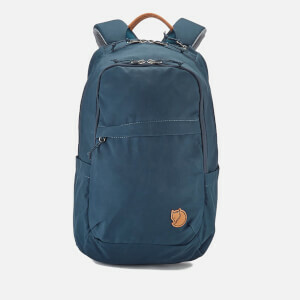 Featuring a frame to help spread the interior weight, Fjällräven backpacks and bags are both easier to wear and more comfortable to carry. 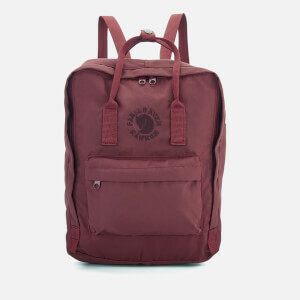 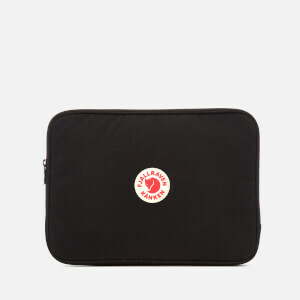 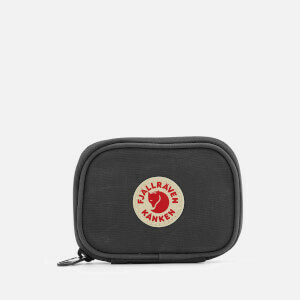 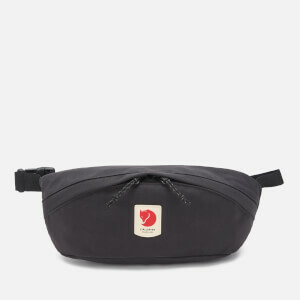 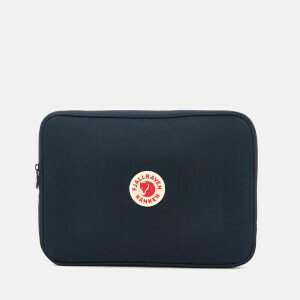 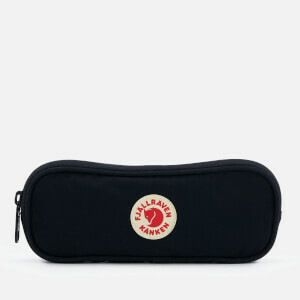 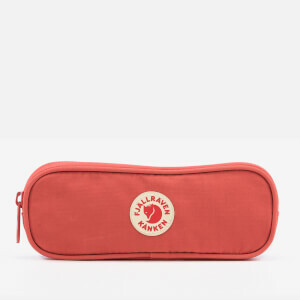 Now with over 50 years experience, Fjällräven creates products that are no longer just for practical use. 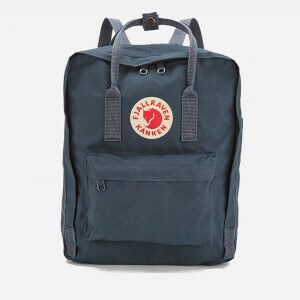 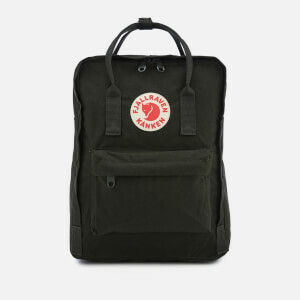 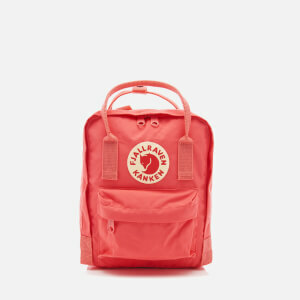 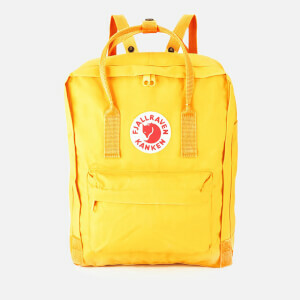 Fjällräven rucksacks have become a fashion accessory across the world, favoured by cyclists and urban commuters. 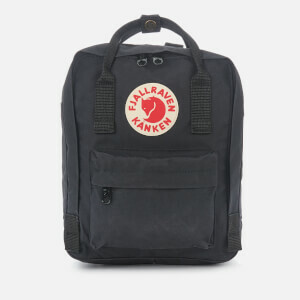 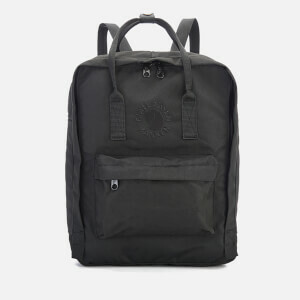 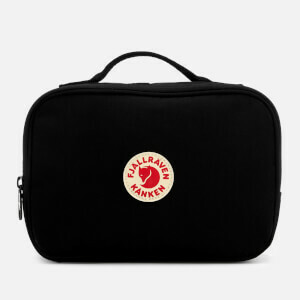 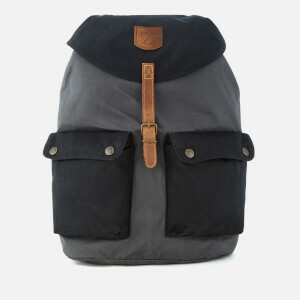 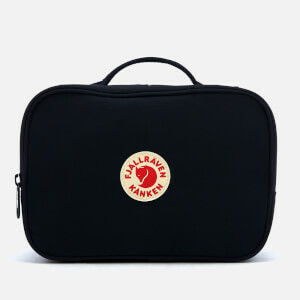 Take a look at the MyBag blog for different ways to style your Fjallraven backpack.